Tottenham Hotspur came away with a hard-fought victory against Wolverhampton Wanderers last weekend. 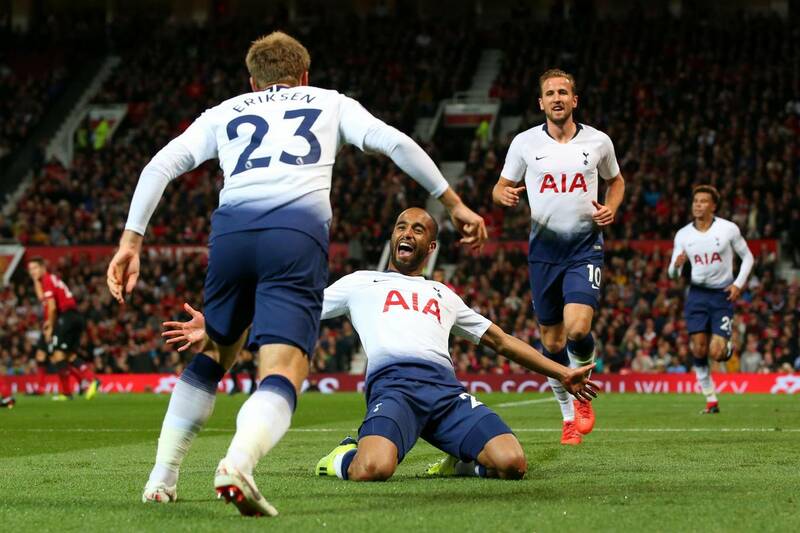 Spurs have made their best start to a Premier League campaign though manager Mauricio Pochettino failed to make a single transfer in the summer. The Lilywhites come up against Crystal Palace in the Premier League this weekend and after having picked up a win in the Champions League. Pochettino will now be aiming to further cement their place in the top four. Moussa Dembele, Victor Wanyama and Jan Veronghen will all be unavailable for this fixture. Spurs’ injury list has definitely reduced but Pochettino has a number of top stars out on the sidelines. They are nevertheless capable of coming up with a win against the Eagles. The Frenchman has been very inconsistent this season. He will still keep his place in goal after being rested in mid-week. 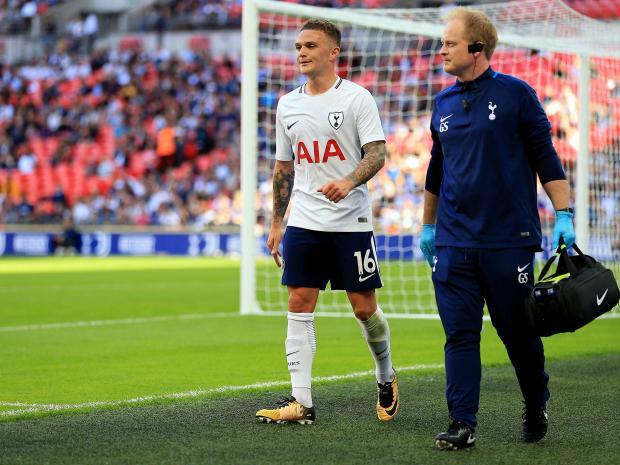 Trippier will return to right-back after missing out the game against PSV in midweek. His supply is a massive asset for the Lilywhites. The Colombian has done well in the absence of Jan Vertonghen. He will continue at the back for this game as well. Spurs’ best defender this season will surely attract interest from more clubs in January. He has been a leader at the back. Davies has failed to put in his best performances this season. The fullback has been defensively good though. Winks’ distribution and energy on the ball have been very good. He will start at central midfield. Eriksen will continue in a much deeper role with Mousa Dembele also out injured. 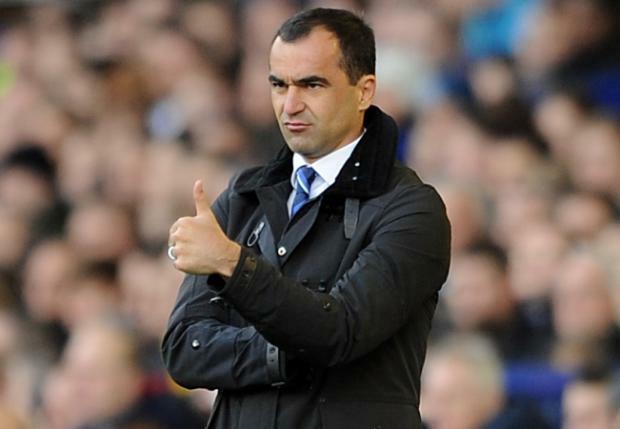 Spurs are without two of their holding midfielders. Moura scored a goal in the last fixture and will now be aiming to maintain his form. Alli is always a pest in the box for opposition defenders. He is yet to hit full throttle this season. Lamela has been impressive for the Lilywhites this season. He has dealt with his fitness issues and has come out on top. Kane has scored 4 goals in his last two games for Tottenham. He seems to be returning to form. 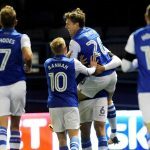 Previous article [Image] Predicted 3-4-2-1 Sheffield Wednesday XI to face Sheffield United: Can the Owls beat their cross-city rivals? 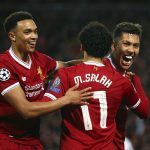 Next article [Image] Predicted 4-2-3-1 Liverpool XI to face Fulham: Can the Reds assert their dominance over the newcomers?